« Has anyone got the Window Key? Have a policy that staff must only use devices that are insured and under warranty? Keep some spare devices ready? Stick a thin client on everyone’s desk or on a load of hot desks and provide a virtual desktop of some sort? Me? 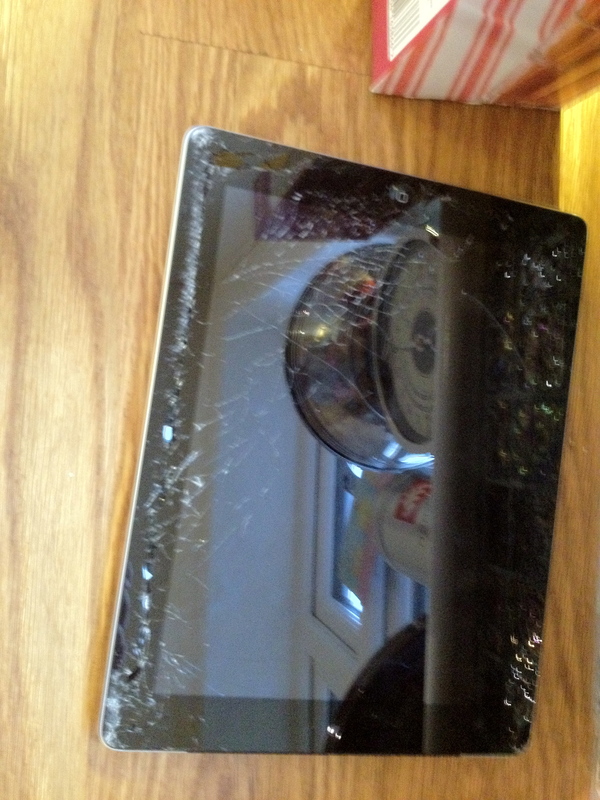 I’m a geek, so I have a PlayBook I can use for a bit – but I’ll be getting it fixed ASAP! This entry was posted on June 5, 2012 at 7:29 pm and is filed under Mobile devices. You can follow any responses to this entry through the RSS 2.0 feed. You can leave a response, or trackback from your own site.